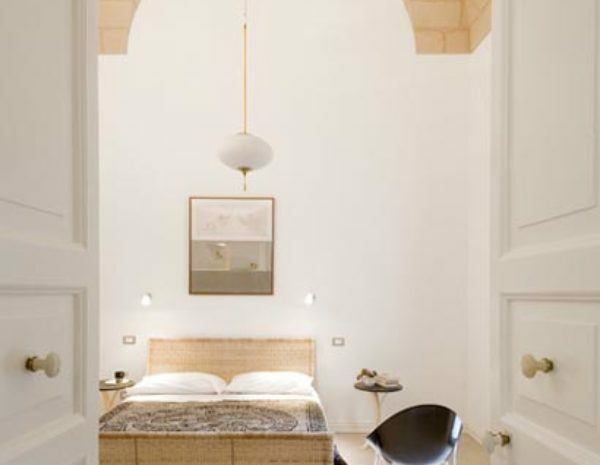 B & B Palazzo De Giorgi is located just a few meters from Lecce Train Station and close to the historic center. We have safe box at our all b&b rooms which is a place to centralize important documents and valuables. You can request the key at the reception. 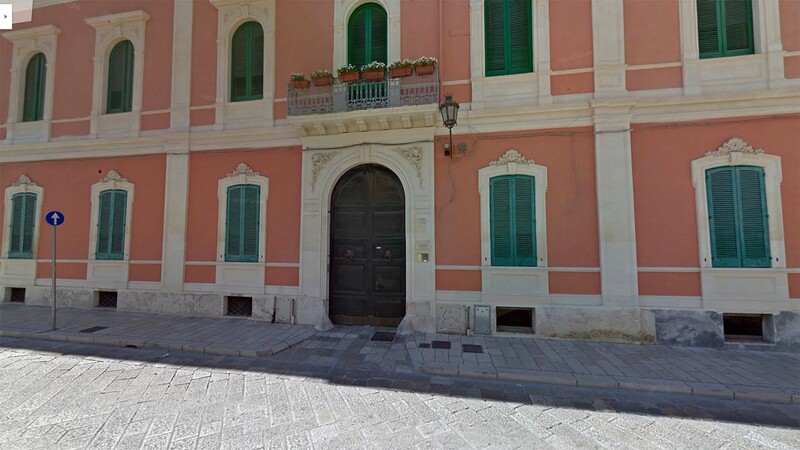 Palazzo De Giorgi is an historical house, built in 1879 for its owner, the Loyer Luigi De Giorgi. It offers elegant accomodation, all with ensuite breakfast, sweet and savoury. Equipped with a flat-screen TV with satellite channels, WiFi, air conditioning, fridge, kettle, coffee machine, our accomodation have amazing 6 metres high frescoed vaults. The location at the start of old town allows you to park in the nearby streets, on the payment blue lines. Please note that we do not offer private parking place. The owners Anna e Daniele, really leaving there, will welcome you like at home giving useful suggestions about restaurants and places to visit in Lecce and Salento. Do not hesitate to use our online booking, it is fast and safe. Featuring a vaulted ceiling with frescoed leaves, this room has a window with triple glazing for a good soundproofing from the city noises. The private internal bathroom includes a shower. The room has a fridge, coffee machine, kettle, and then is provided with all you need for having a comfortable ensuite breakfast. We offer homemade cakes and jams from our homegrown fruits. 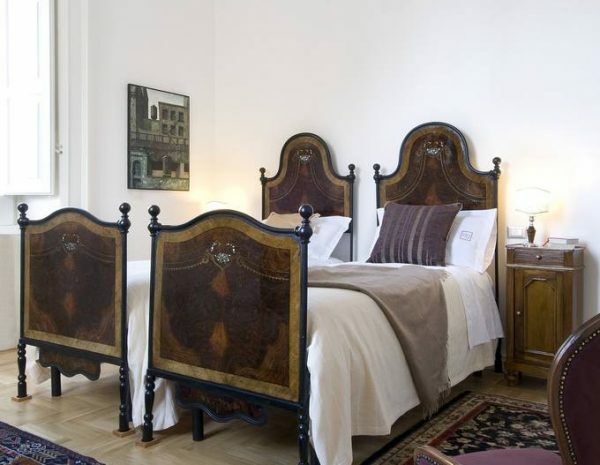 Featuring a vaulted ceiling with frescoed vines, this air-conditioned room comes with an art nouveau bed, writing desk. The private internal bathroom includes a shower. Our experience in hospitality started as a Bed and breakfast . By the time, following the advice of our Guests, we restored an apartment with a kitchen , for anyone who likes being independent in making meals. The apartment is provided with all you need for having a comfortable ensuite breakfast. We offer homemade cakes and jams from our homegrown fruits.